With a fresh approach to optometry, Eyeworks London opened its doors in the summer of 2010. We were inspired by a need to give spectacle wearers more choice in a staid market dominated by multiples and mass-produced budget eyewear. With quality, style, and variety on our shopping list we curated a collection of contemporary eyewear, sourced from all over the globe. Our shelves remain radiant with stunning designs, from the traditionally crafted acetates of Cutler and Gross to Mykita’s latest innovations, and as purveyors of new talent you’ll discover lesser known, hard-to-come-by brands. We value substance as highly as style, and so invested in advanced eye examination equipment, because your eyes deserve the very best. And finally, we created a welcoming environment, befitting of our beloved procurements. 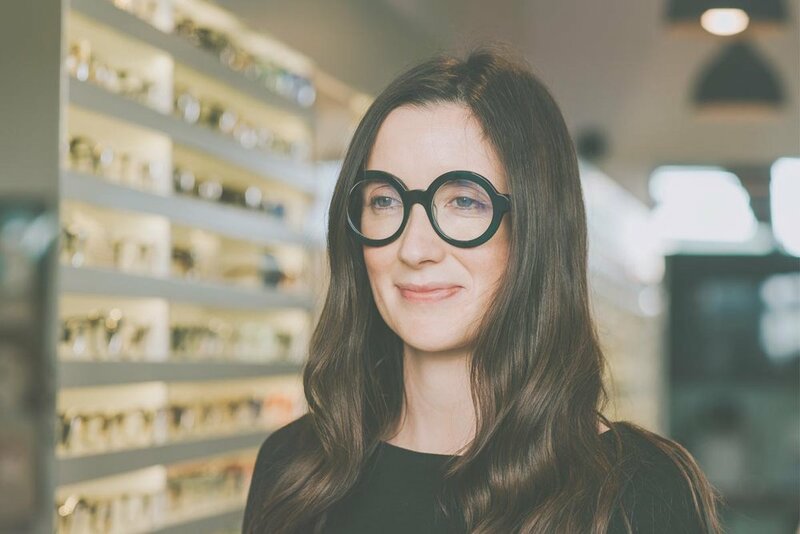 Step into Eyeworks and you’ll find yourself cocooned in approachable luxury. Eames chairs, Victorian tiles and a beautiful antique refectory table all feature. Our passion and innovation are mirrored in our achievements. We have won two National Optician Awards and have featured in both industry and national press. Our sister company, Eyeworks For Film, is the go to prosthetic contact lens provider for the film industry. But, by far our proudest achievement is winning the hearts, and eyes, of 8,000 loyal customers.